Ivan goes on a journey to save his friend's 19 rhinos from the poaching epidemic now sweeping through South Africa. The solution: a logistical nightmare of transporting the entire herd to a secure location 600 miles across the country. Investigating a string of murdered lions, Ivan gets to the very heart of an ancient conflict between humans and lions. The outcome will test Ivan's own core values about cultural perspective and conservation. While visiting a secret orphanage that cares for rescued baby rhinos, Ivan discovers the blood, sweat, tears that goes into saving this endangered species. An emergency phone call sends him on an adventure with a group of local heroes to save the next newly orphaned rhino. Ivan joins the foremost anti-poaching team in Mozambique to bring down one particular group of poachers who have been killing local elephants for their ivory. From rhino saviours and lion researchers, to savvy entrepreneurs and armed security teams, Ivan tours the front lines of conservation to meet the individuals who are reshaping and protecting wild Africa. What does it really mean to devote your life to the cause of conservation? Ivan journeys to 4 separate countries to find out what makes these unsung heroes tick. Ivan is investigating the illegal trade of bushmeat in Kinshasa, when he stumbles upon three captive baby chimpanzees being sold on the blackmarket. 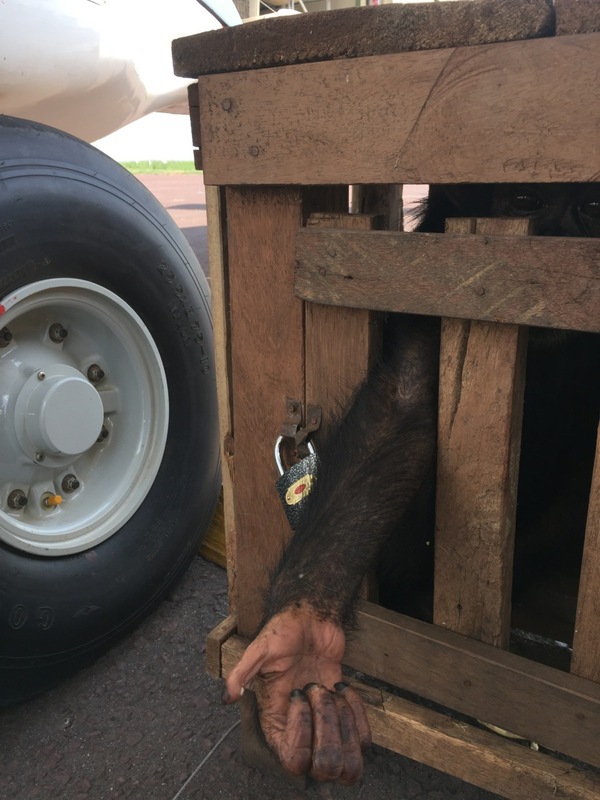 A dramatic rescue is planned that sees the chimps safely delivered to a place dedicated to providing a better future for all primates in Africa. After seeing the disappearance of wildlife in northern Africa, Ivan joins an elite capture team to see how wildlife is captured, bought, and sold. This “Wildlife Trade” is a groundbreaking business model that could change the entire face of conservation in Africa.